Annapurna Base Camp is an amazingly diverse landscape, rich of culture, fauna, flora and mountains. The route provides beautiful villages, walking in the deep forest with side of river waterfall. In a Gurung Village, dress up in Cultural Gurung cloths at the local Gurung museum, learn about local customs, experience local lifestyle. 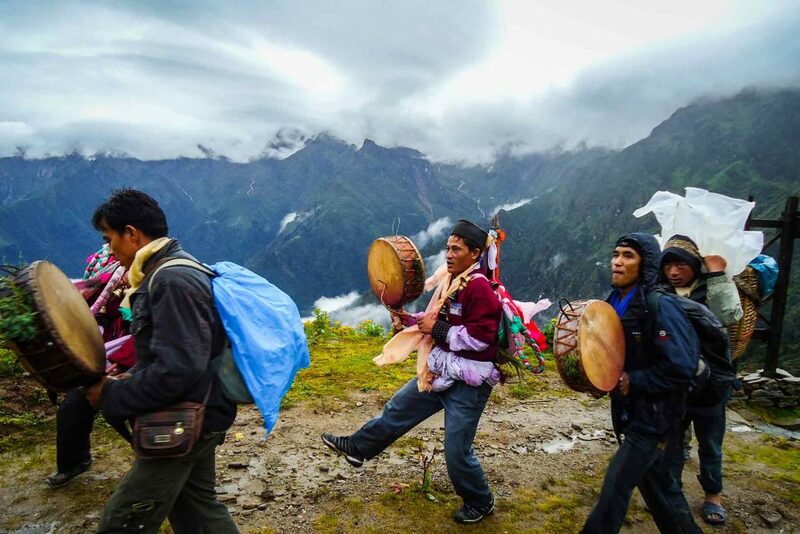 The trekking is slow walking, exploring nature, culture and people, enjoying this natural gift of nature. The trip starts from Nayapul. Nayapul is situated height 1,070 meters. The trekking goes a lot uphill, downhill and little bit of flat, crossing local wooden bridges and suspension bridges. Deep gorge with waterfalls and beautiful mountain in Annapurna Himalayan range. 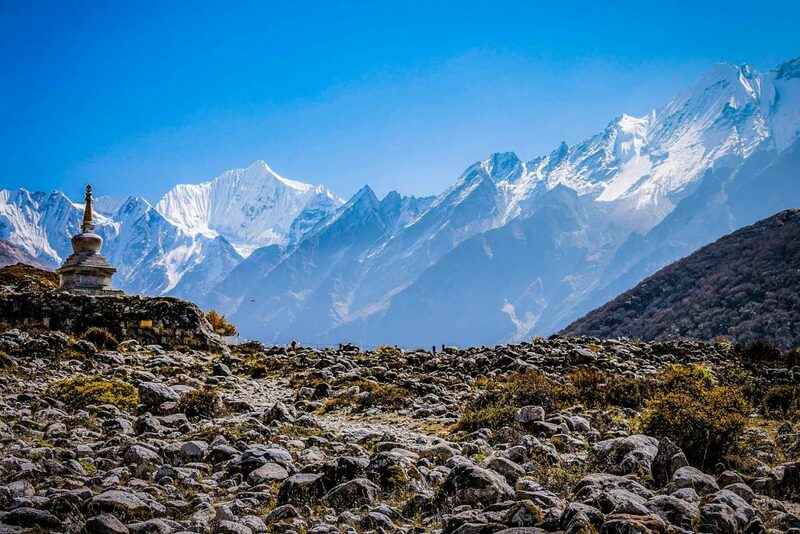 Trek region considered as one of the most beautiful popular trekking destination in Nepal. Annapurna base camp is situated at the height of 4,130 meters. Annapurna Base Camp is base of the mountain of Hiunchuli 6,441 meters, Annapurna South 7,219 meters, Annapurna first 8,091 meters. And front of the mt. Fishtail 6,997 meters. Mt. Fishtail is call Machhapuchare in Nepalese language. Beautiful village, great scenery with unique culture and different people with different caste system. The people who live there are Gurung, Magar, Braman, Chhetri, Dalit etc. and different people have different religions such as Hinduism, Buddhism and Christianism. And way back downhill for the last day of the trek Jhinu Danda 1,780 meters. Jhinu Danda is a natural hotspring. Jhinu Danda hotspring is situated on the river of Annapurna Himalayan glacier river modi khola. The trek end the same place as it started, Nayapul. 1,070 meters. Annapurna conservation area entry permits, include park and hot spring. We trek per day between 4 to 8 hours its depending on the walk, we can always tailor the date to you and your needs. Whilst trekking with Happyland Treks we recomends you to drink 3 to 4 liters water per day. Water is known to help when combating mountain altitude sickness. During the trek almost every village you will have access to boiled purified drinking water. When trekking you will go through terrain that can be flat, downhill uphill and at points with lots of stairs. We are always there to help and support you and your journey. Pokhara to Nayapul and trek to Gandruk 1940m. Trek Ghandruk to Chomrong. (2230m). Trek Chhomroung to Deurali. (3230m). Trek Dearali to A.B.C (4130m). Trek Jhinu Danda to Nayapul (1070m) after Nayapul by private transport to Pokhara and overnight in pokhara. We went to the Annapurna Base Camp Trek with Happyland Treks. Wonderful walking, fantastic views, lots of uphill and downhill! It was very nice trek and we enjoyed it very much. Our guide Krishna was the perfect guide. He knew everything about the places and everything was perfect. Thank you so much Happyland Treks and your great team. We just complete the Annapurna Base Camp Trek with the most amazing guide Ram. He is one of the lovely, funniest person. we have encountered on our travels around the world. The base camp was beautiful and amazing place, really lovely views throughout the trek. Ram knew all the best places to stay and the experience guide. Thank you very much ‘Happyland Treks’ and Mr. Ram.